Important Notice: You must run the “Sider.exe” file that is included with the Patch as an administrator before running the game. 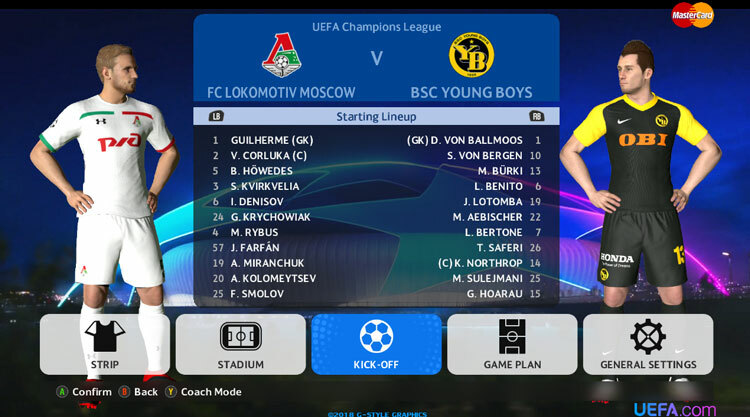 Add New Teams ( Red Star Belgrade, Shakhtar Donetsk, BSC Young Boys, Galatasaray, FC Lokomotiv). 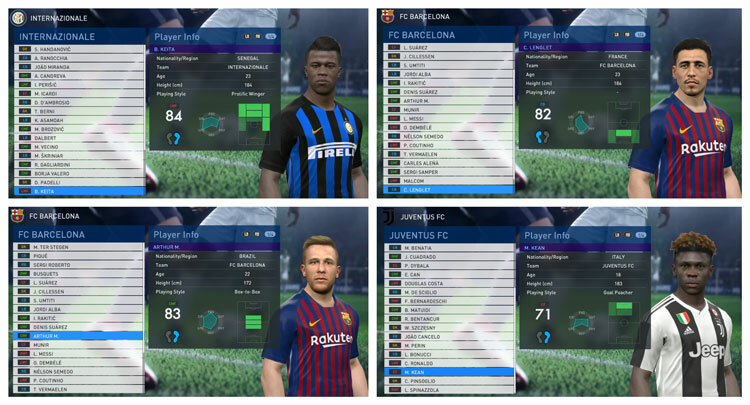 Update All Teams Participating In UEFA Champions League (All Kits, All Players…). 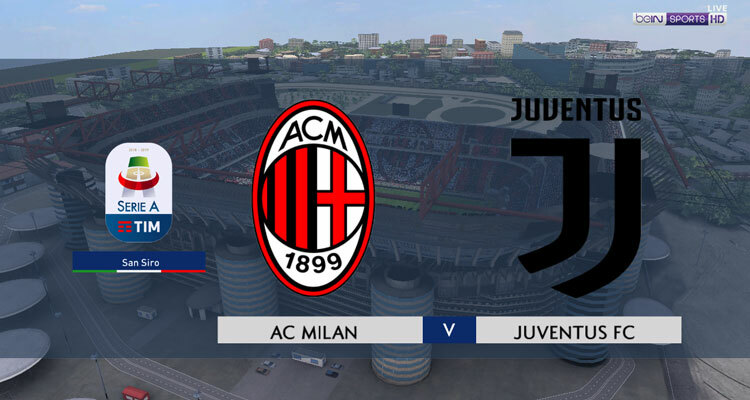 Add New Serie A Scoreboard Season 2019. 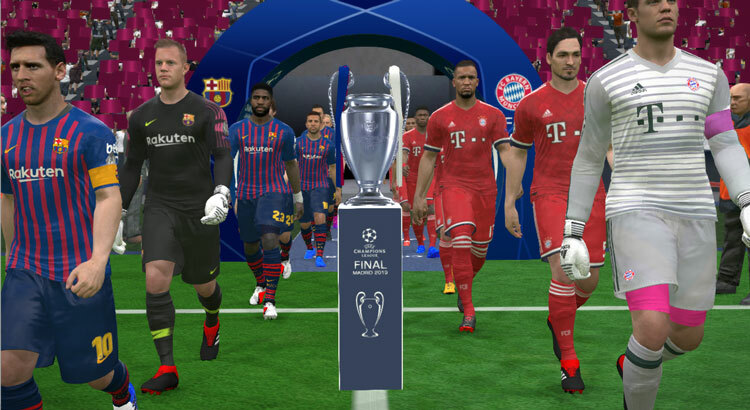 Add New Champions League Mod Season 2019. 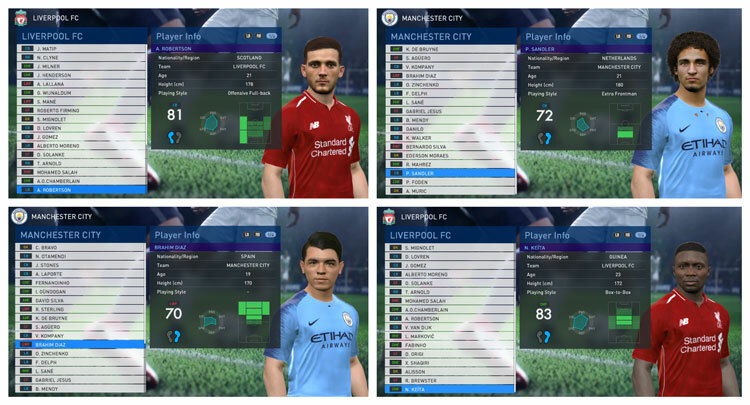 Add New Players (Jadon Sancho, Krzysztof Piatek, Júnior Firpo…). 1. 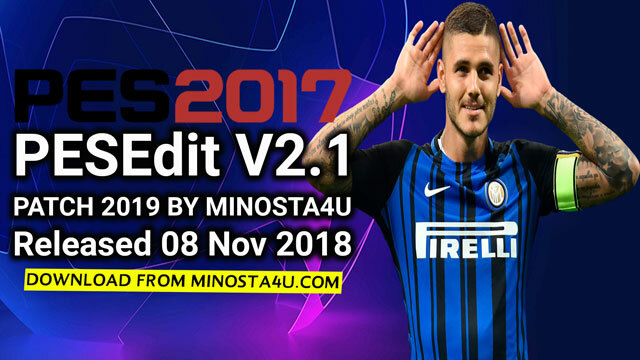 Install PES 2017 Game. 3. 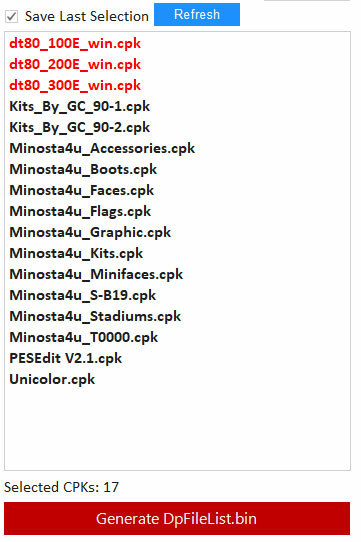 Copy EDIT00000000 to “C:Users***DocumentsKONAMIPro Evolution Soccer 2017save”. 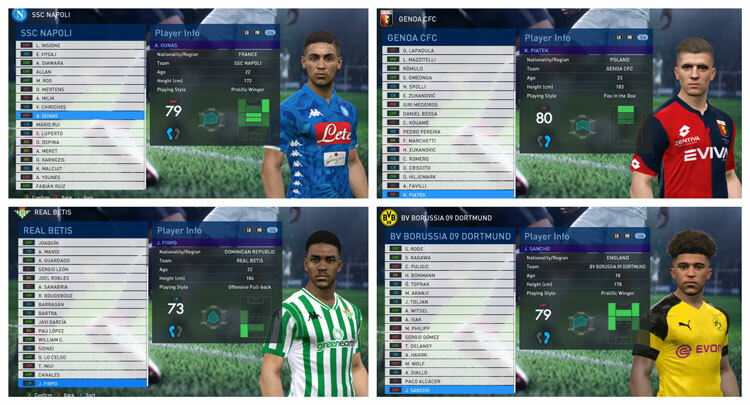 Thanks To: Beingames4u, Geo_Craig_90, AZ Mods, G-Style, Sameh Momen, Youssef Facemaker, LPE, Facemaker Huseyn, H.S.H EditMaker, mjts-140914. dude, what's wrong with FC Bayern MUnchen? Where is Sandro Wagner? Javi Martinez?